This is an all level flow open to beginners and more advanced practitioners. Since we are a donation-based studio, we cater to whoever shows up! Depending on which teacher you practice with, the styles will all be a little bit different. 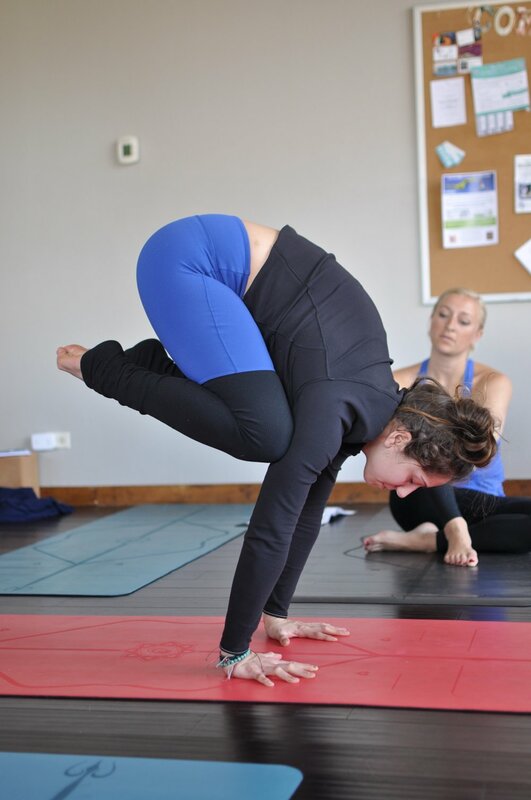 This class is based off the Ashtanga Primary series. It's usually taught only up to half-primary. This class is geared towards static holds of flexibility based postures to work into deeper relaxation. Check our schedule for our updated class offerings!